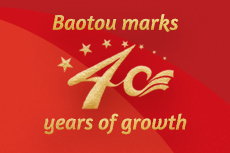 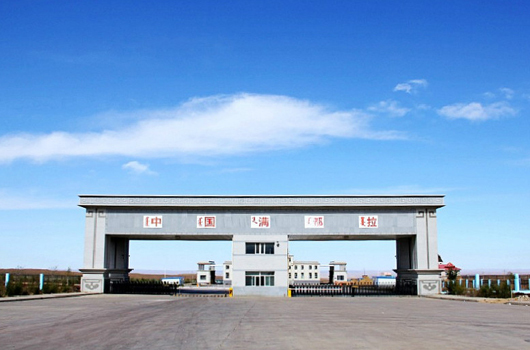 The total value of imports and exports in the first quarter of 2019 hit 4.54 billion yuan ($675 million) in Baotou, North China’s Inner Mongolia autonomous region, according to statistics from Baotou customs. 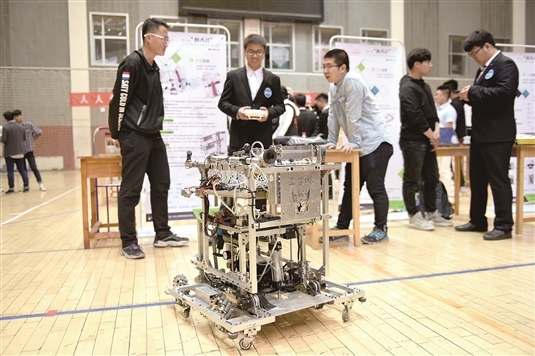 The 7th “Challenge Cup” Inner Mongolia University of Science and Technology (IMUST) Extracurricular Academic Science and Technology Competition concluded on April 21, with four projects winning the top prize, 30 winning the second-place prize, and 30 winning the third-place prize. 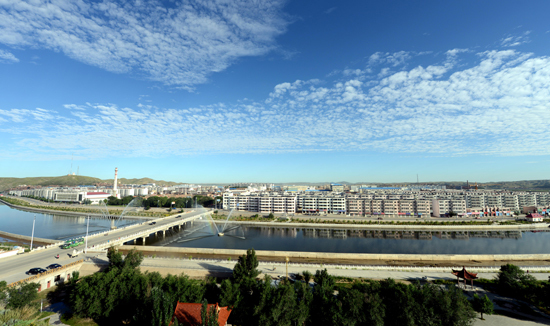 Darhan Muminggan Joint Banner, a banner under the administration of the city of Baotou, has confirmed 61 key projects for 2019 worth more than 100 million yuan ($14.86 million), according to the Baotou Daily. 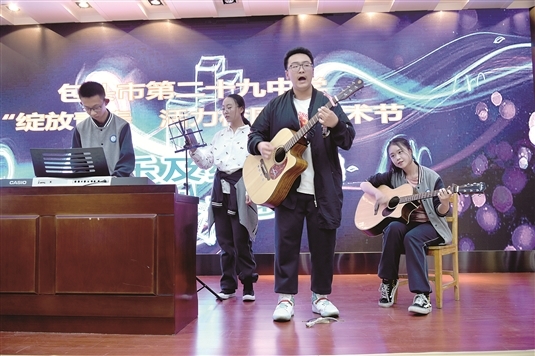 A band performed at an audition for a campus art festival held at Baotou No 29 Middle School, on April 24. 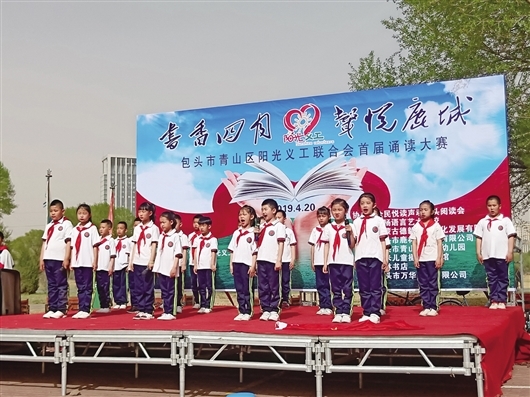 Some 200 youngsters took part in a recitation held in Qingshan district, in the city of Baotou, in North China’s Inner Mongolia autonomous region, on April 20. 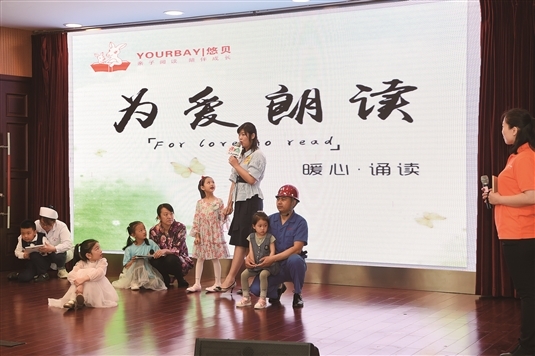 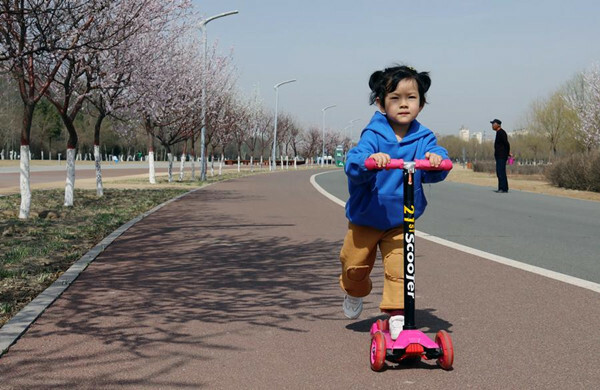 A reading festival was launched on April 23 in the Baotou Rare Earth High-Tech Industrial Development Zone in Baotou, North China’s Inner Mongolia autonomous region. 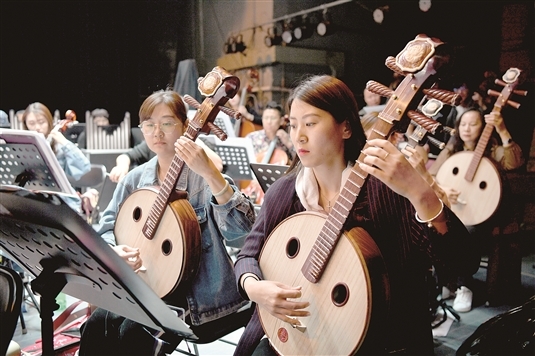 Musicians concentrated as they rehearse on April 7, for an upcoming folk music concert to be staged the following month. 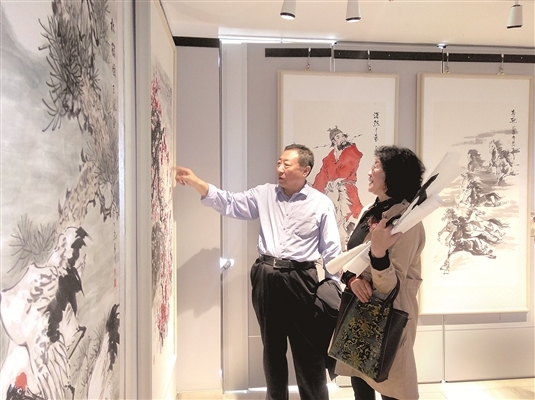 Visitors took time out to admire artwork at an exhibition opening in Hondlon district, Baotou, in North China’s Inner Mongolia autonomous region, on April 22.